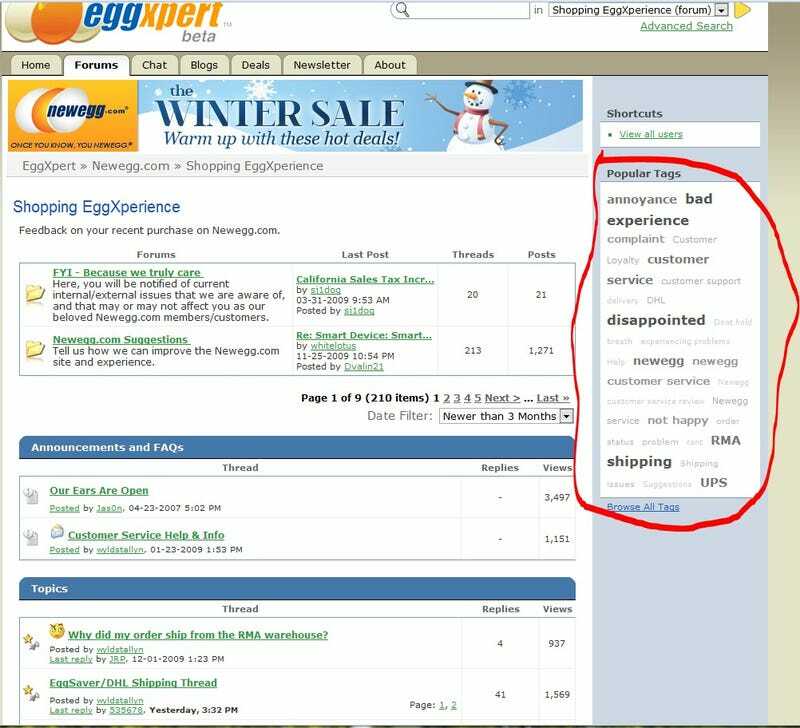 This was a conscious decision made when we launched EggXpert and fully encouraged as stated in this announcement post made back in April of 2007. Shopping EggXperience was created as another way for our customers to seek help. Although we strive to provide the best experience possible, we hope that by helping to resolved each issue that arrives, everyone can see that we care about you and will try to go the extra mile if we can. Thanks everyone for your time and keep the feedback coming ... good or bad!